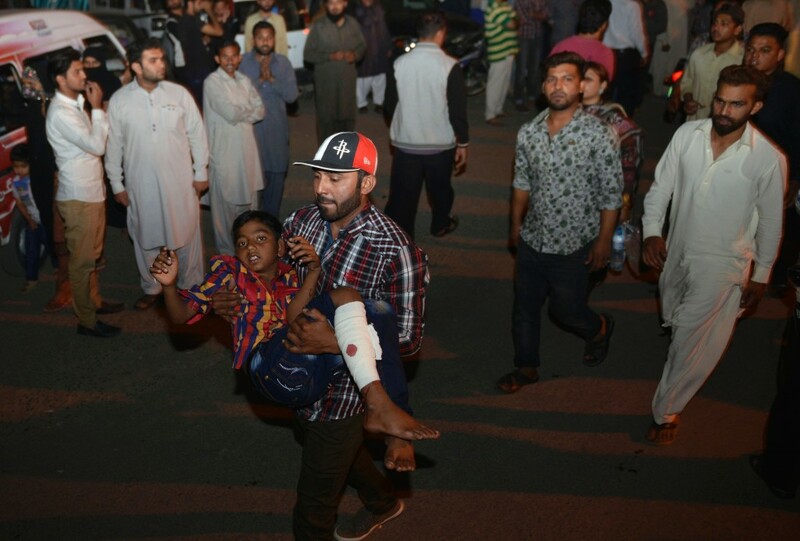 At least 65 people, many of them women and children, were killed by an explosion that ripped through a public park in the eastern city of Lahore in Pakistan on Sunday evening, set off just a few feet from a set of swings. 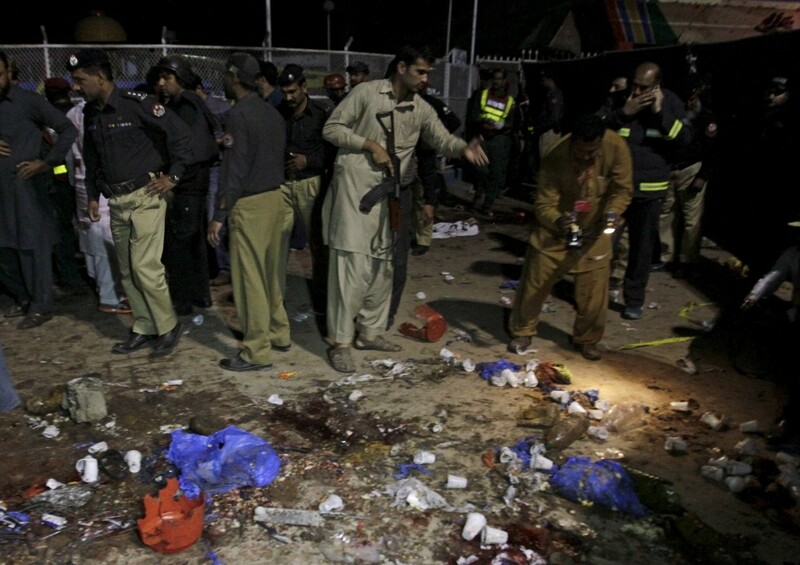 Around 280 people were also injured in the suicide bombing, Reuters reported. 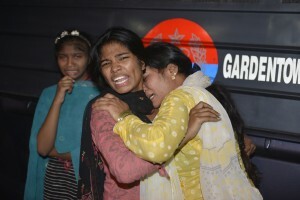 The Pakistani Taliban faction Jamaat-ul-Ahrar later claimed responsibility for the attack, which was apparently aimed at Christians celebrating the Easter holiday. Eyewitnesses described a horrific scene in Gulshan-e-Iqbal Park. Photos from the blast site showed blood, personal effects and bits of clothing strewn across the parking lot. “The flames were so high they reached above the trees and I saw bodies flying in the air,” resident Hasan Imran told Reuters. Many families were leaving the park when the explosion occurred. On Twitter, the U.S. Department of State urged American citizens in Lahore to either check in on social media or to call family with their whereabouts following the attack.